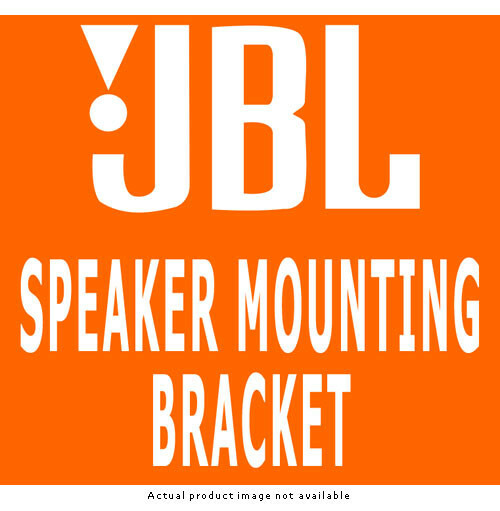 The JBL Control 29AV Ceiling Mount InvisiBall Assembly (White) is a ceiling-mount adapter for the Control 29AV installation speaker series, allowing the loudspeakers to be installed hanging down from a ceiling or beam. The adapter does not come with a base and requires the use of an existing Invisiball base, which is included as a standard accessory with the Control 29 speaker. Box Dimensions (LxWxH) 15.0 x 5.0 x 5.0"